All weddings are unique, and I want your film to reflect that. 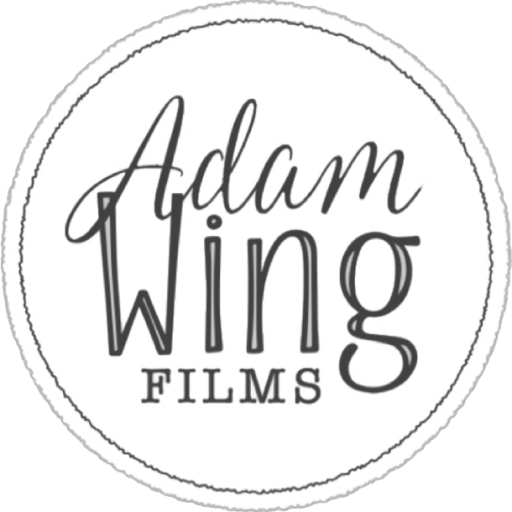 For a tailored quote, email me at info@adamwingfilms.com, or simply fill in the form below. Let's talk about how we can craft your wedding memories.